Today, the team is sharing more projects using the April Release from Divinity Designs. along with Pretty Pink Peonies Paper Collection. Bitty Borders, Beautiful Borders, Doily, Pennant Row. This card features the new Long & Lean Numbers. So fun for birthday cards! This one is for my granddaughter's birthday coming up soon. I have also used: Scalloped Ovals, Scalloped Rectangles, Balloons & Streamers, Alphabet Flags, and Birthday Brights Paper. 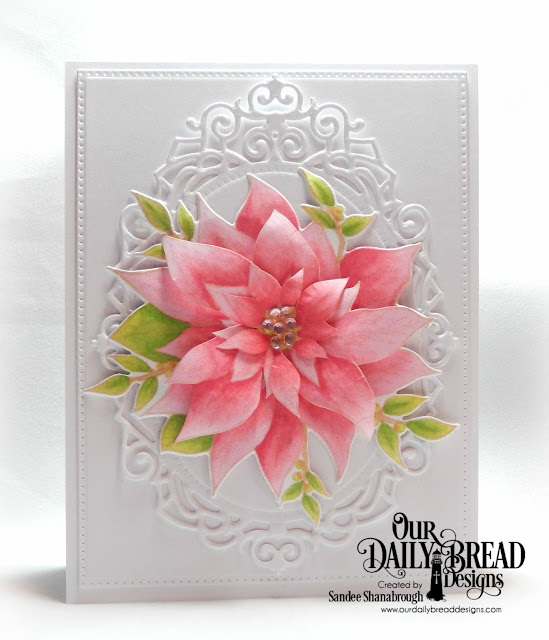 For more inspiration featuring the April Release, head over to the Divinity Designs Blog! 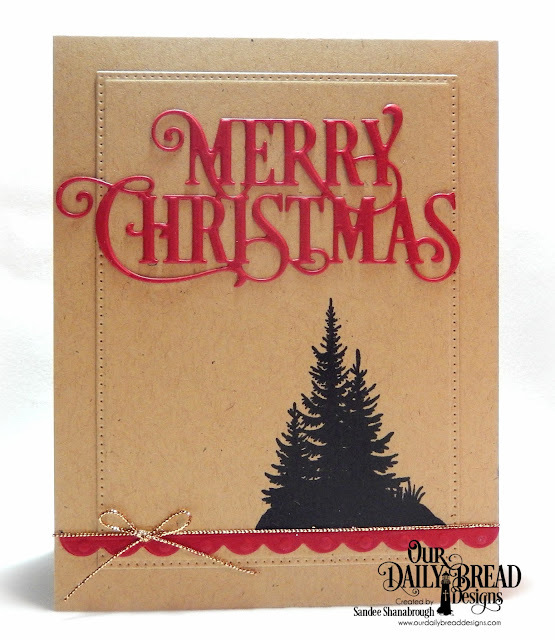 (formerly Our Daily Bread Designs)! 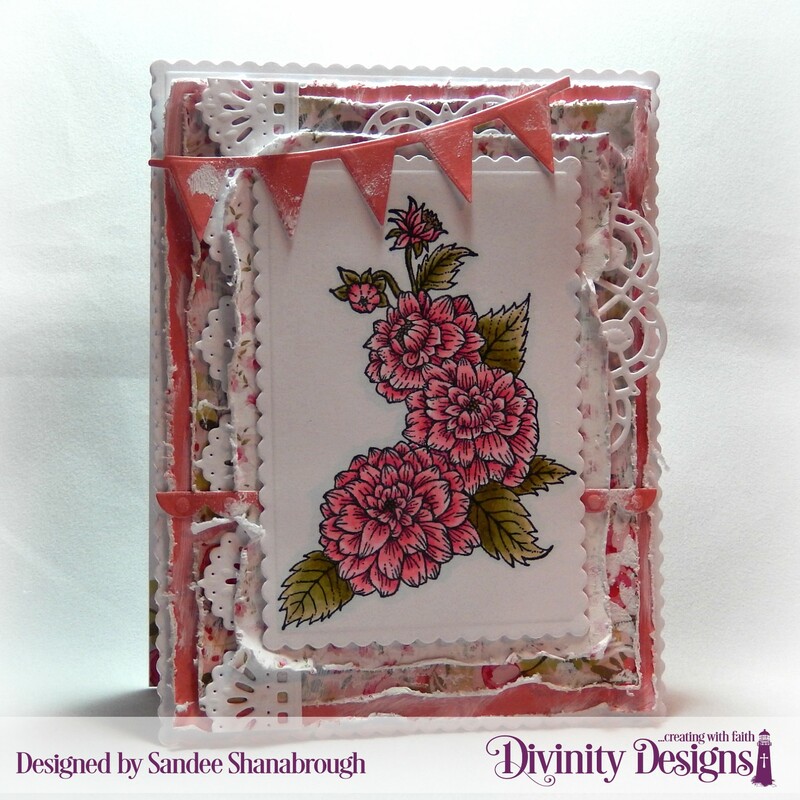 Welcome to the Divinity Designs April Release! I took a little time off and am glad to be back! 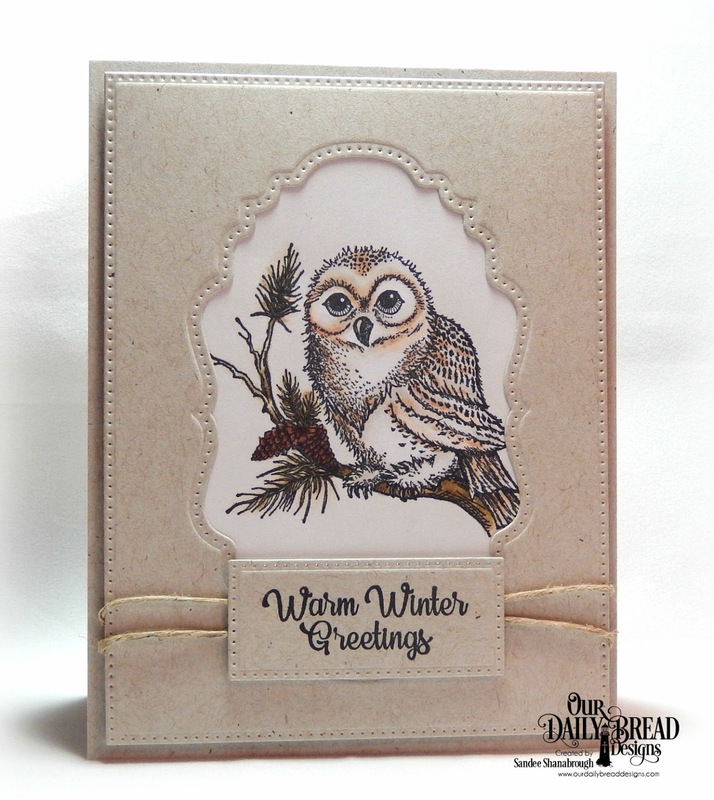 Today, we are sharing projects made with the April Release from Divinity Designs! My first project features the new set called Grandmother's Heart. I colored the peony image with copics and did the out of the box technique to cut out the Scalloped Oval so that a couple of leaves could hang over the edge. I created the background with a Scalloped Square and the Circles Stencil. The other layer is done with the Cross Stitch Embossing Folder. I added the Daughter word from Family Names 2. And I added a Beautiful Border and a Bitty Butterfly. The word and butterfly are cut out of white card stock and a piece of the Pretty Pink Peonies Paper Collection. along with Scalloped Rectangles, Damask Stencil, and Doily. Long & Lean Letters and Pretty Pink Peonies Paper! be sure to visit the Divinity Designs Blog! Thank you for visiting! Have a wonderful week! Welcome to the NCC December Release! 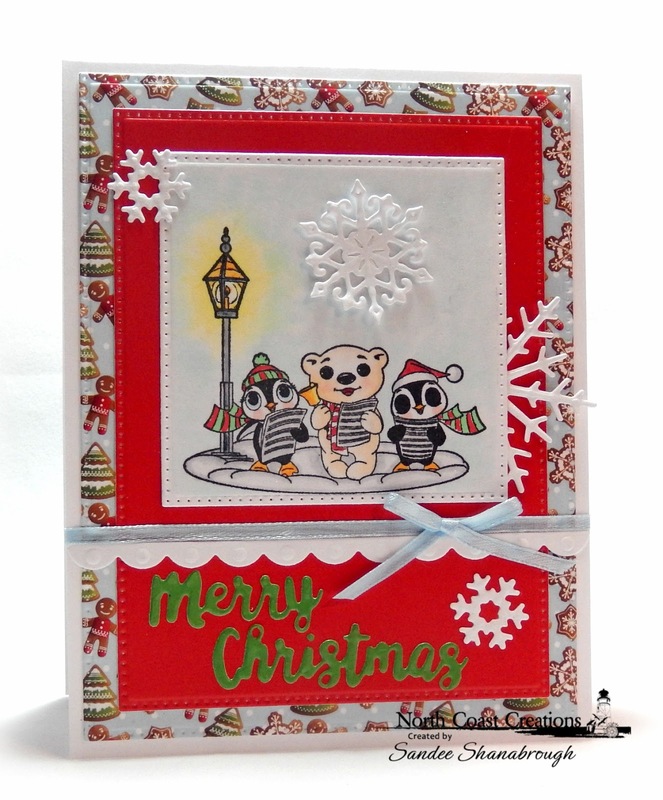 Both cards feature the Very Merry stamp set and Very Merry Paper Pad. My first card above also uses the following dies: Double Stitched Rectangles, Pierced Rectangles, Circle Ornaments, and Holiday Words. These sweet little carolers are part of the same Very Merry set. 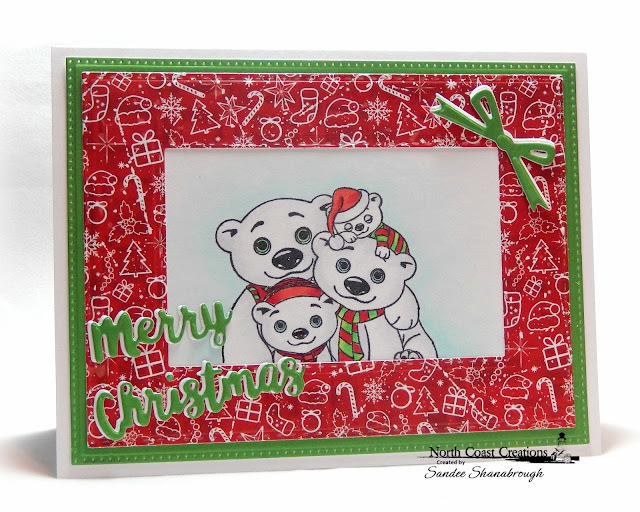 I also used Pierced Squares, Pierced Rectangles, Snow Crystals, Bitty Borders, and Holiday Words. 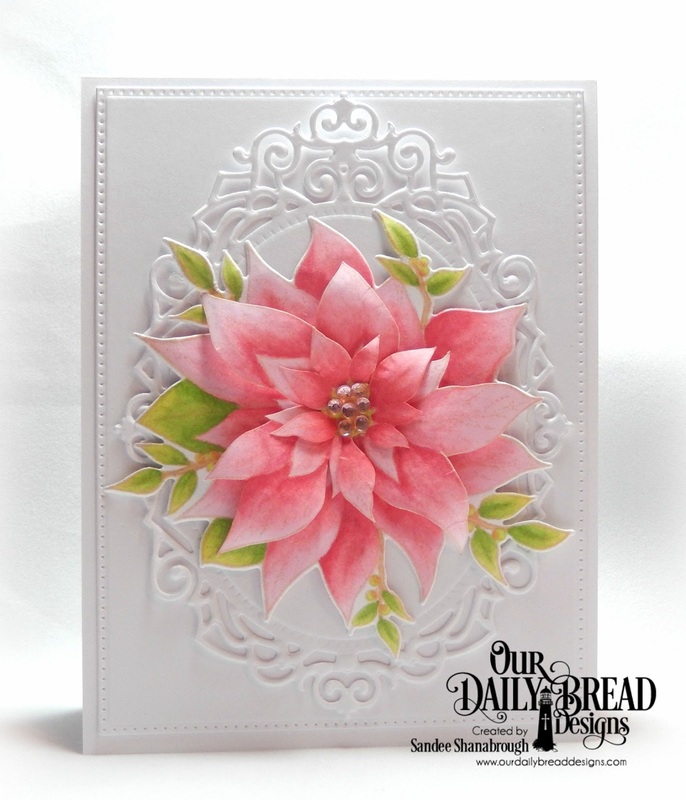 and paper pad from North Coast Creations! 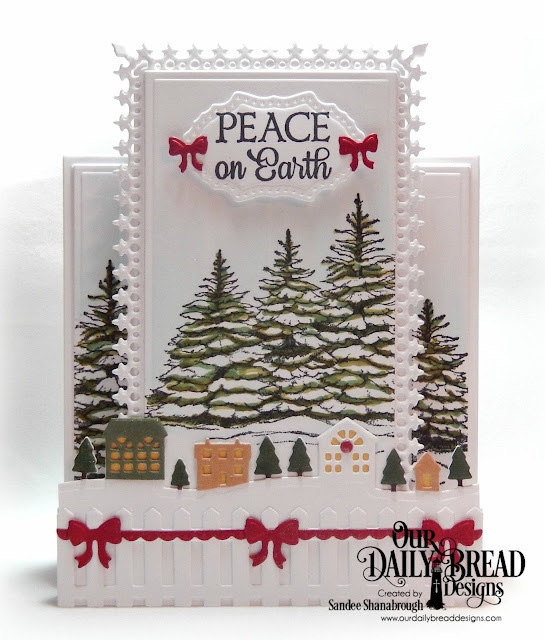 Today, we are taking a look back at the December Release from Our Daily Bread Designs. Both of my cards today feature the new set called Seek Me. For the card above, I cut an oval out of contact paper and sponged ink onto the background. Then, with the mask still in place, I stamped the line of trees. I then stamped the sentiment. I made the frame with an Oval and an Oval Stitched Rows die. I also used a Pierced Rectangle. A pretty little white bow completes this CAS card. 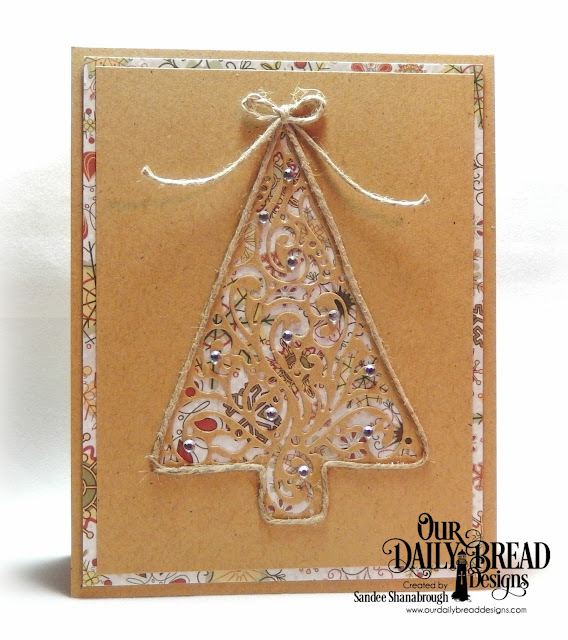 I needed another Christmas card so I used this smaller tree silhouette stamp in the corner of a Pierced Rectangle. I added the Merry Christmas Caps and a Bitty Border in red. Love the contrast of color! I added a tiny gold bow to complete the card. That is it from me today! head over to the ODBD Blog to check out what the other designers created!